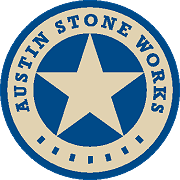 One of the great things about granite and other natural stone countertops is the wide variety of colors and patterns you can choose from. Everything from creams to blues to blacks, greens and reds! But in addition to the color selections, you can also choose from a wide variety of edges, depending on your preferences and the use for your counter top. One of the most basic edges is the “Eased Edge” with is a square, flat surface with a slightly rounded top edge. A commonly seen edge is the “half bullnose” or roundover edge. 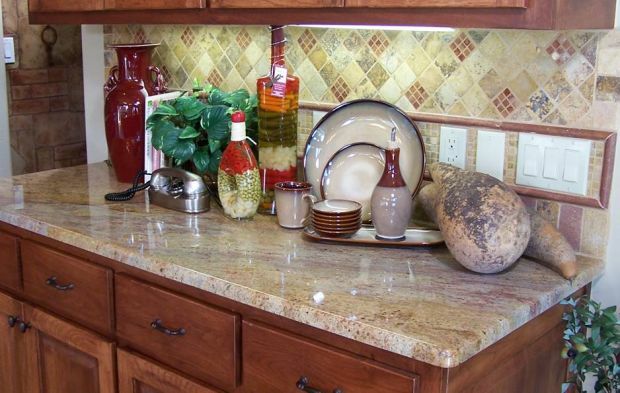 This is usually the least expensive edge and gives you a nice rounding while showing off a larger cross section of your countertop than the eased edge. The “full bullnose” is one of the more durable edges, with a top and bottom that look like a half circle, which has no edges to chip. The “bevel edge” is similar to the edges of a beveled mirror. The bevels are cut at a 45 degree angle into the edge of the stone. There are many more edges you can choose from, including the Ogee Edge, Dupont Edge, Waterfall Edge, Chiseled Edge and more. 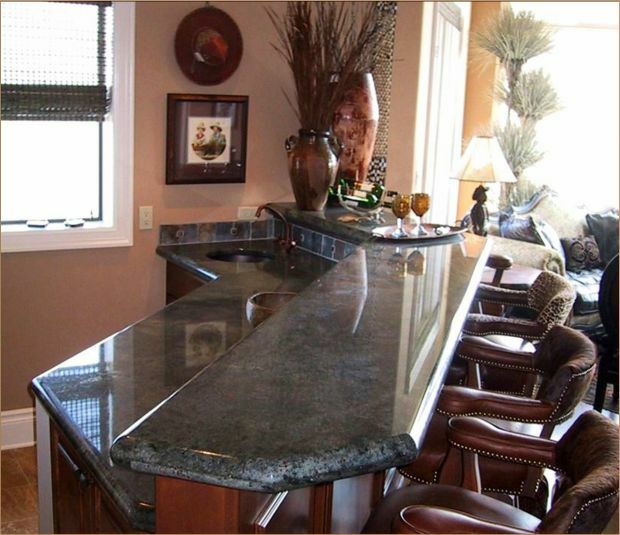 For details on these to get more ideas on the best stone countertop and edge choice for your home, contact us!